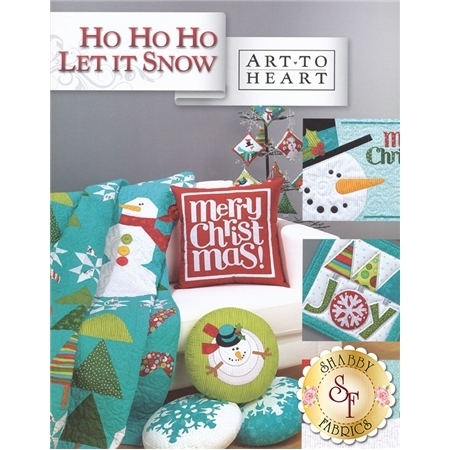 The newest holiday book from Art to Heart is here! 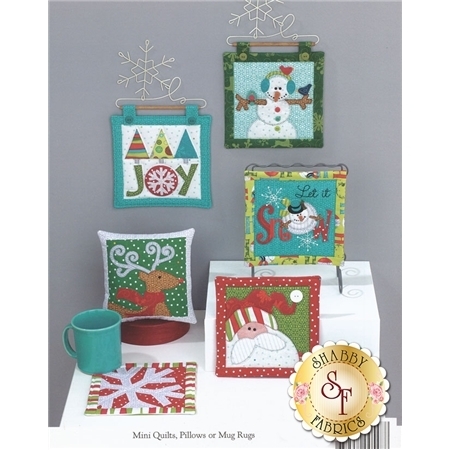 This book includes a variety of darling patterns, from quilts and pillows to ornaments, mug mats, and more! Both piecing and applique are used.